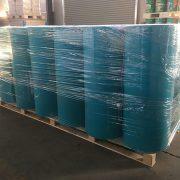 Ecore corrugated plastic rolls are made of twin wall plastic hollow sheets. 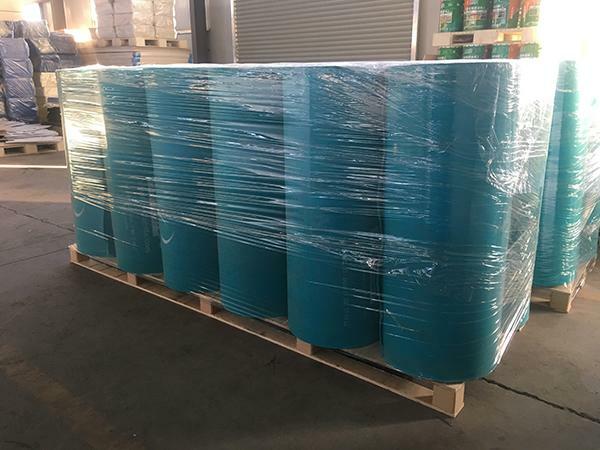 Light in weight but much durable, the rolls have a wide variety of applications, like floor protection, wire & cable protection, waterproofing material, insulation substrate, etc. The rolls are available up to 2.4 meters and length can be done as per the client’s specific requirement, normally it’s better to control the length within 100 meters. For the thickness, the range is 1.8mm to 4mm. Click HERE to know more about the corrugated plastic rolls.